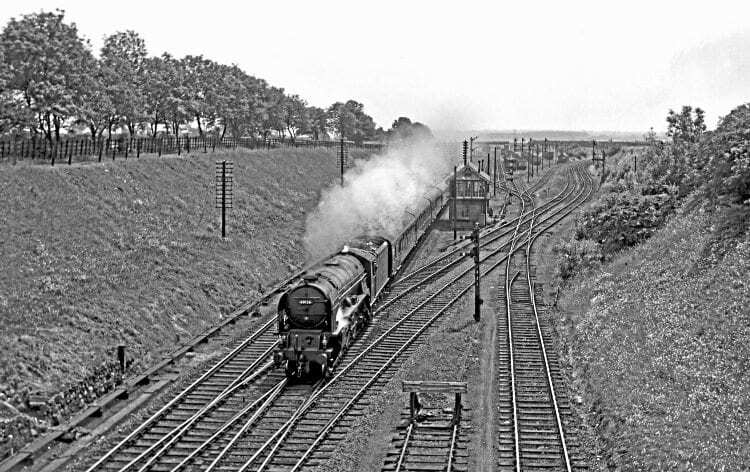 Robin Stewart-Smith concludes his historical review of Tuxford, a town that once had a railway works and three railway stations. On New Year’s Day 1907, the LD & ECR was absorbed by the Great Central Railway. 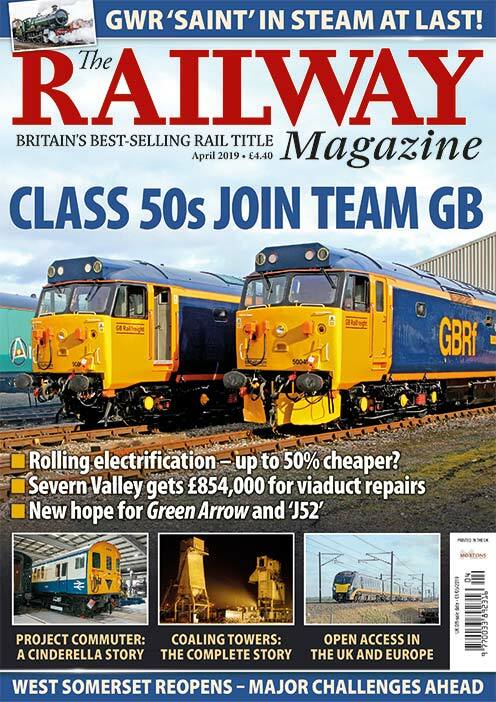 Negotiations had begun with the GCR some two years earlier after talks with the GNR failed. The LD & ECR’s business had expanded significantly over the 10 years from 1897. Though overall passenger traffic had increased by more than 100% to more than half a million carried, coal traffic had seen a massive 500+% increase to 2.6 million tons carried, from just under half a million tons in 1897. Gross annual receipts had increased from £42,456 in 1897 to £176,287 in 1907. Net annual receipts rose from £17,796 to £60,058 over the same period. Coal traffic was by far the most important element in LD & ECR business. 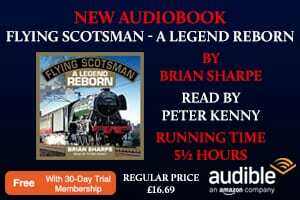 The GCR also inherited the 37-strong locomotive fleet from the LD & ECR – together with 76 carriages and 1,271 goods and mineral wagons. The Edwardian years leading up to the start of the First World War in 1914, saw Tuxford’s greatest importance as a railway centre. 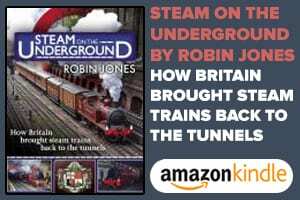 There were three railway stations, a locomotive works, a motive power depot, two sets of exchange sidings and a north-to-west connection – all generating considerable local employment.